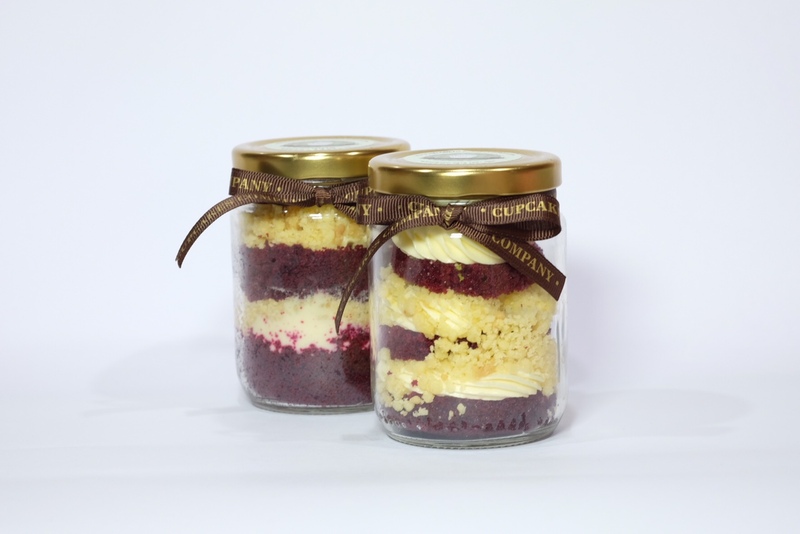 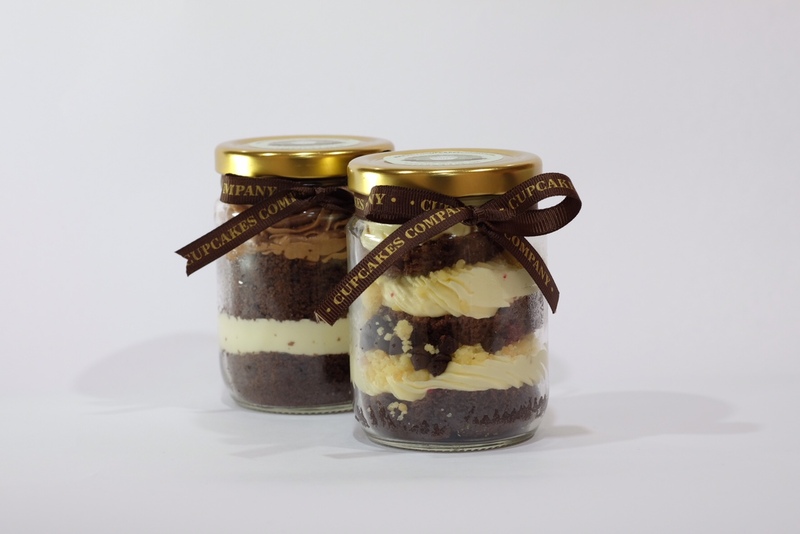 Our signature Jar cupcake is a treat on a jar. 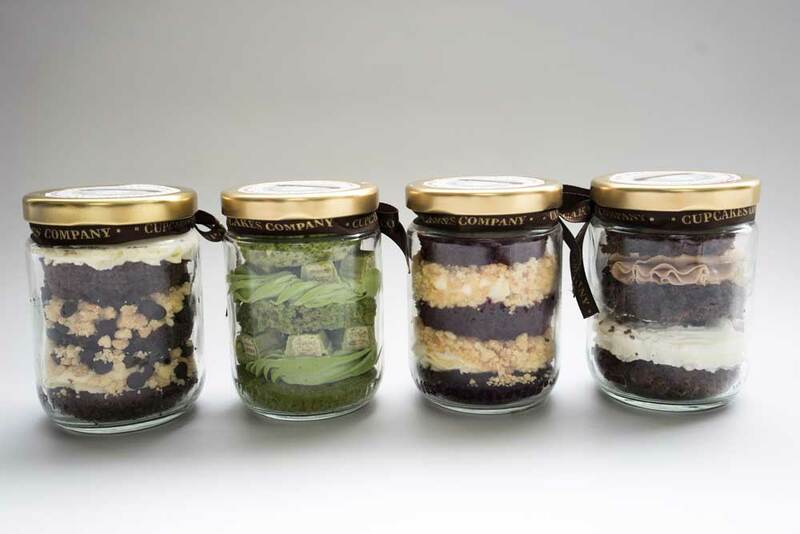 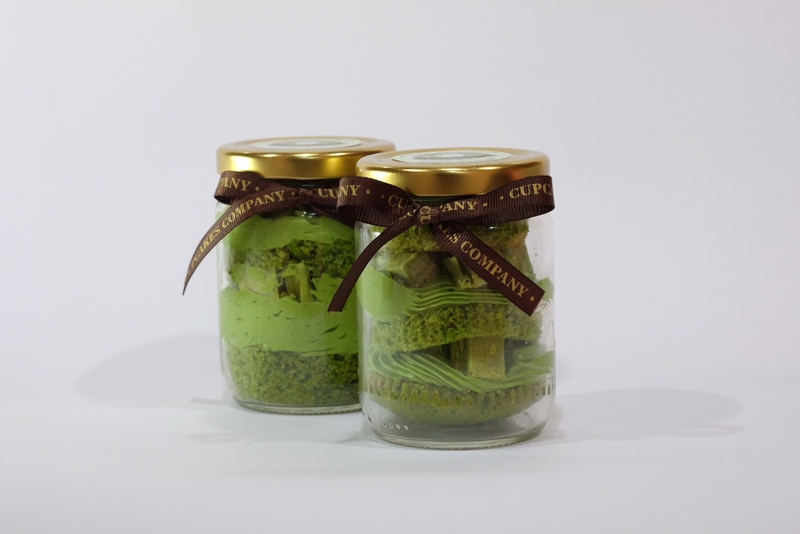 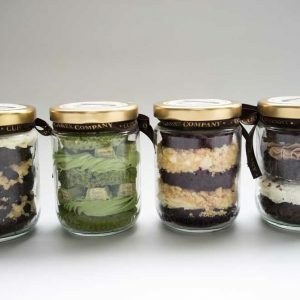 Try all of our Jar cupcake flavor: Tiramisu, Red Velvet, Choco Smores, Banoffee, Nutella Ferrero and KitKat Green Tea. 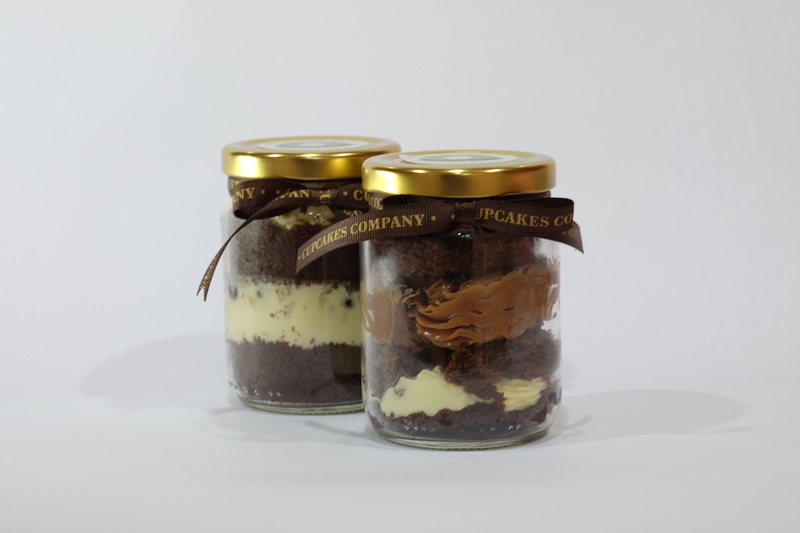 You can choose 4 flavor from our menu.